Total Refurb Solutions Ltd specialise in all areas of alloy wheel repairs. All kerb damage and any corrosion can be removed and the wheel is refinished to its original condition. With state of the art equipment we are able to carry out repairs to a factory finish, from our workshop in Denton, Manchester. We ensure the highest standard of repair, increasing the value of your vehicle without the need for costly part replacement. SMART (Small Medium Area Repair Techniques) ideal for repairing minor vehicle damage like dents, scuffs and scratches to panels, bumpers, wheel arches, alloy wheels and interior trim that are inevitable in today’s driving conditions. 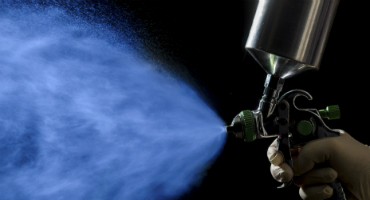 Total Refurb Solutions Ltd, based in Denton, Manchester, offer a full range of car bodywork and SMART repairs to ensure that your vehicle is restored to showroom condition. 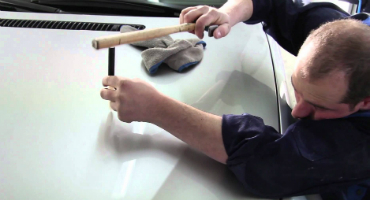 We can help if you have any dents, scrapes or have been the victim of any vandalism such as car keying. We carry out a huge range of repair services and can restore or repair your vehicle either at our workshops in Denton, Manchester, or you can take advantage of our fully mobile service where we can come out to your home or place of work and carry out the repairs there. Whether you have a lease car or your own privately owned vehicle its important to ensure that the bodywork and upholstery are maintained to the highest standard to ensure that you don’t incur costly fees when returning your vehicle or a reduced resale value when you sell your own car. With this in mind we offer a cost effective Smart repair service so that you avoid costly traditional bodywork repairs. 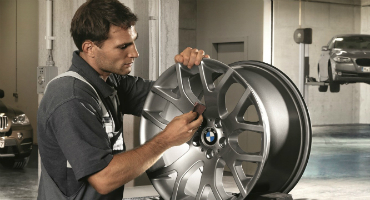 If you have any dents, scratches or vandalism on your vehicle or if your alloy wheels are looking less than pristine then call us for a free quote and we will talk you through the repair process and organise a repair time that suits you. For a full range of our Smart repair services please visit our services section of the website.